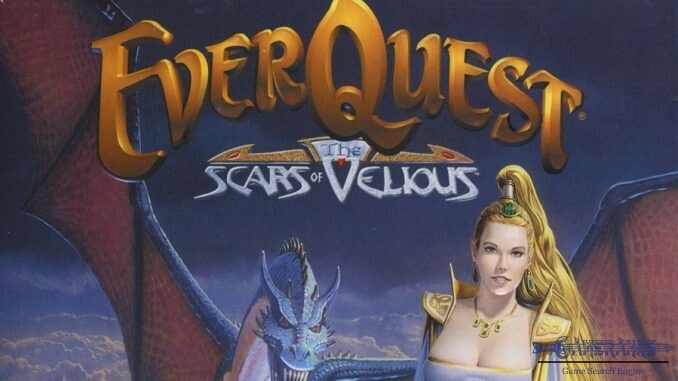 EverQuest is an old school MMORPG. 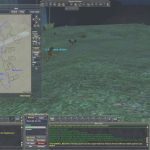 You will like it if you like games like Ultima Online. 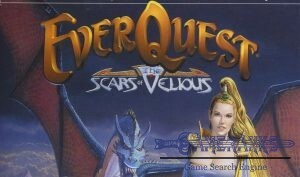 EverQuest is free to play but you can still purchase from the game store. Graphics are outdated but it is still improved. Daybreak Game Company LLC is taking care of the game with updates. 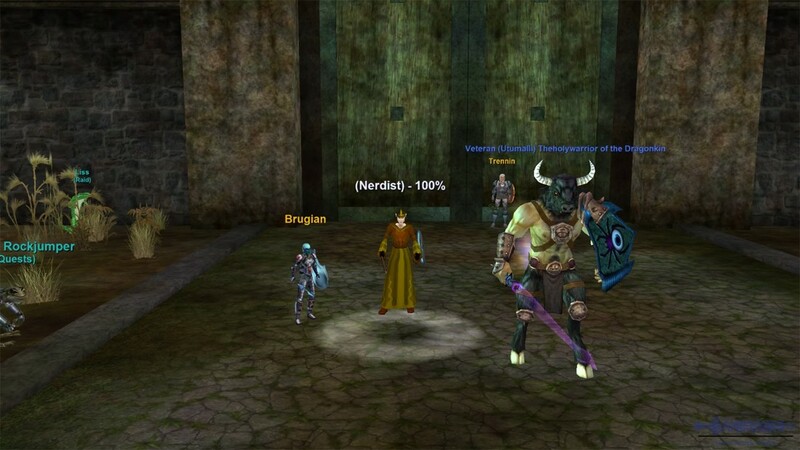 EverQuest (also known as EQ) is a fantasy MMORPG that you can play free on Windows OS. 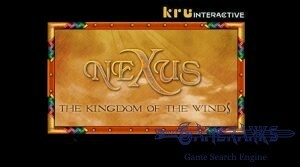 The game is also available for Macintosh. 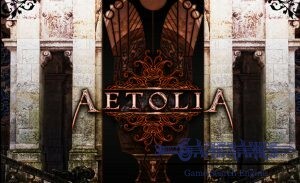 It’s been 19 years after the first release of the game and still many gamers are thinking that it is one of the best MMORPG games. You can get your account free and you can also download the game setup files free from the official website of the game. If you ever played Ultima Online and like it, you will also like EverQuest. You can select one of races which we have listed for you below on the game. You will also need to select a class for you. 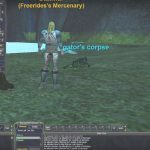 Classes for limited for each races on EverQuest. So if you would like to pick a certain class, you will need to select suitable race for yourself. After you made all selections for your character, you will start to the game and there will be some beginner tutorials for you. 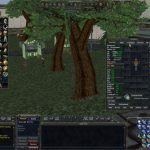 You will learn about game play on these tutorials. It’s recommended to focus on these tasks since all things which you have learnt will be needed in the future. 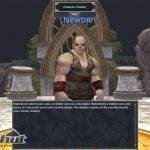 Barbarian: Tall and rough race of Everquest. Dwarf: Dwarves are short race and they are good at axe usage. Halfling: They can be very dangerous with their sneak skills. 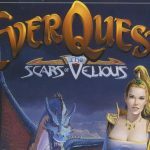 High Elf: Dexterous warious of EverQuest realm. Wood Elf: They are shorter than their cousins High Elves. 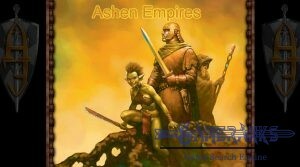 Dark Elf: They are elves with pale skins and they are more dangerous than their cousins. Good race for those who wants to choice the dark side. Iksar: A reptile race of the realm. They have long tails and strong scales. They can regenerate at water faster. 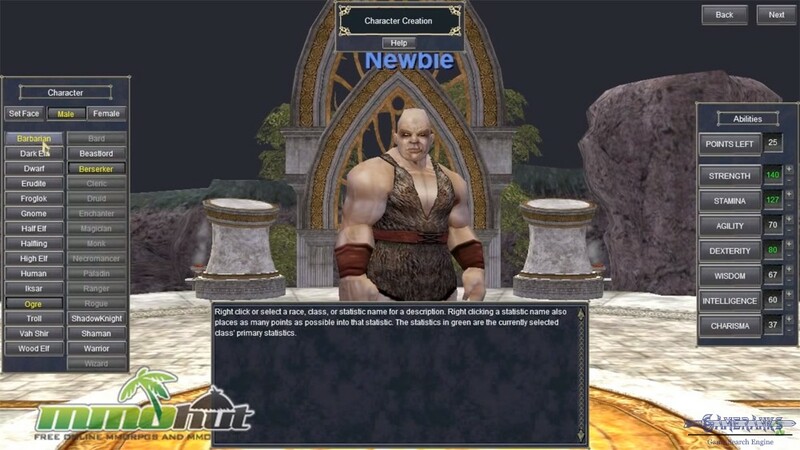 Ogre: Ogres are quite powerful race with low intelligence. 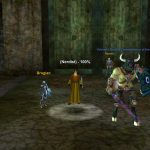 Troll: They regenerate faster than most of other races on EverQuest. Drakkin: Drakkins is a humanoid race which has dragon blood in their veins. Erudite: Erudites are strong magicians. Froglok: A frog race of the realm. They are quick and they can swim underwater. Gnome: A short intelligent and dexterous race as same as Halflings. Half Elf: A mixed race. They are half human and half elf. Vah Shir: A feline race with lion/tiger/puma looking. You can watch the gameplay video below for learning more about how to play the game if you are newbie on EQ.